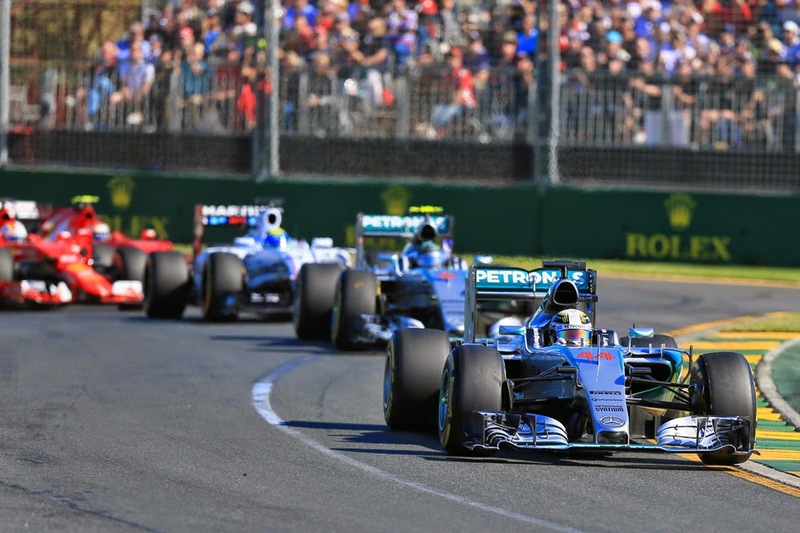 Should F1 be doing more to promote itself? Should F1 be taking its lead from Red Bull on this? Nearly a decade after Twitter was founded (2006), Formula 1 has hesitantly and only just taken to the medium this season - nearly six or seven years after the teams took to it. @F1 does a good job of sharing interesting content from the past (a couple of videos are out already) and some statistics from their newly launched (and charged) live timing controls. The fraternity has rejoiced their arrival on the medium and much like Honda, they've some catching up to do. I am only glad that there's no 'token system' to develop the Twitter handle. But of course, they've ignored Facebook, Instagram and the others. I guess it is time to learn from Red Bull, or just let them come and run your marketing. The Inside Line F1 Podcast partnered with Red Bull to deliver to you this special episode with David Coulthard – 'At The Red Bull F1 Showcar Run in Hyderabad with David Coulthard'. 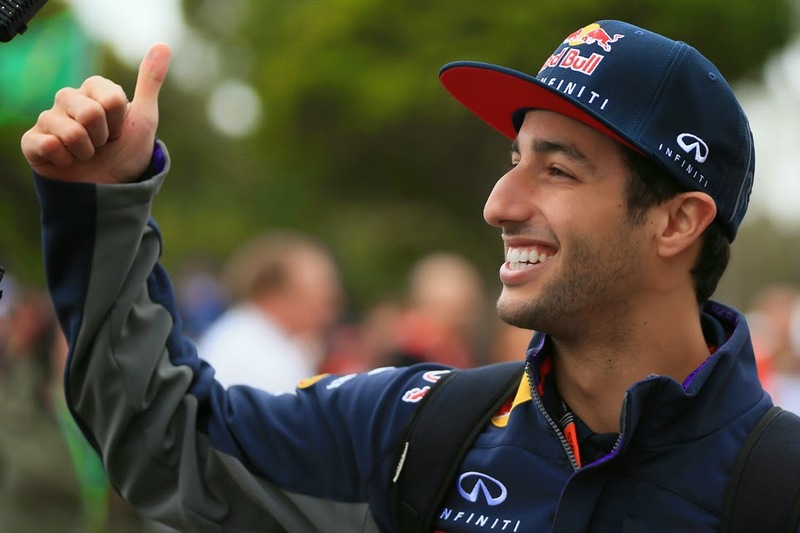 This article was originally published on Kunal's F1 Blog and has been reproduced with permission.